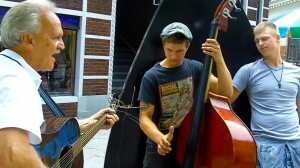 Clark had encountered the duo in passing as they busked in front of the Iron Sculpture in downtown Asheville in 2011. 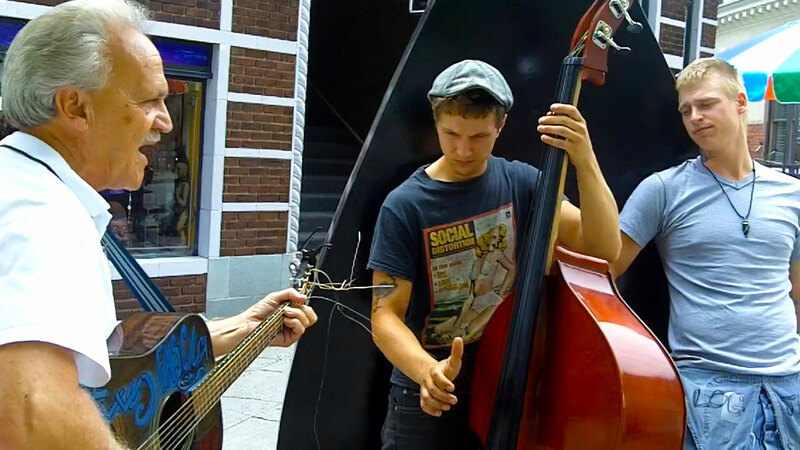 A casual conversation about old-time country had turned into an off-the-cuff jam session between three musicians separated by nearly two generations. Clark only played a few songs with Deep Chatham, and this was a truly fortunate thing to happen across.